Top Gear Live Global page. Responsive for smartphones w/ Symphony Online. Original artwork by Method. Responsive for smartphones w/ Symphony Online. Original artwork byAmazing15. 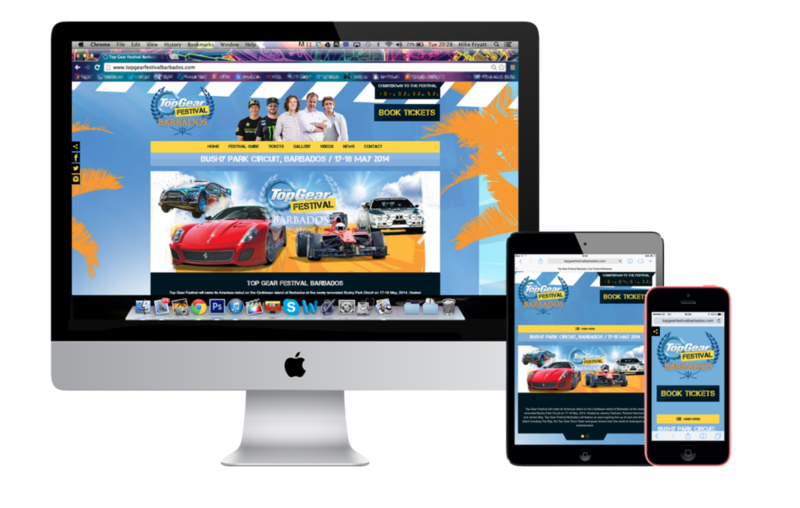 Custom designed site for Top Gear Festivals (Barbados [pictured], Durban, Sydney). Responsive for smartphones w/ Symphony Online. Open artwork files by amazing15. Web template. Responsive for smartphones w/ Symphony Online. Original artwork by Fracture Clinic. 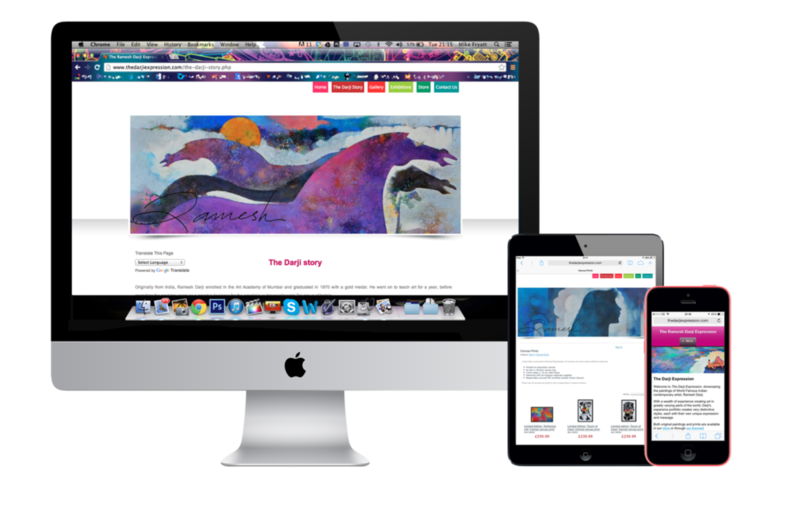 Online portfolio of artwork with in-built Google translate and webstore for prints & merchandise. Responsive for smartphones. 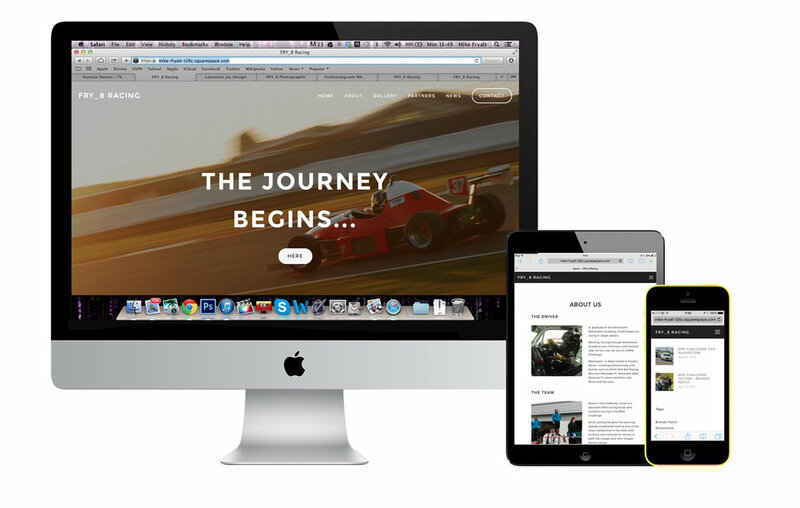 Squarespace based website, responsive for mobile.